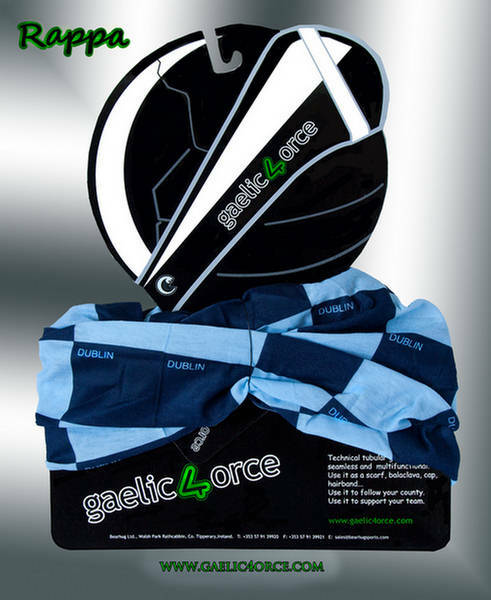 Dublin Bandana Buy on LIne. | Support your County. | Buy Now. Wear it as a head band, cap. neck warmer, wrist band. By far the most useful product for supporting your county. Dublin Bandana Buy on Line. 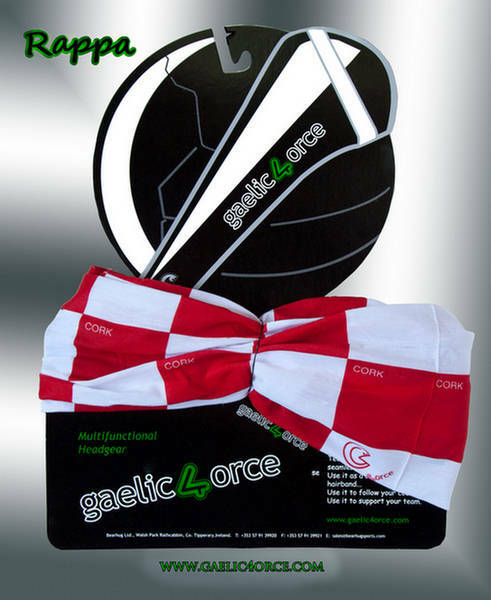 Dublin Bandana Buy on Line. This fantastic item is superb for supporting your county thus it is the ideal supporters item. Functional, reusable, practical, and most importantly light and easy to carry. Visitors to the site love that this product folds up like a hankie and fits easily into a pocket or bag. Use it as a flag to wave. Wear it as a head band, cap. neck warmer, wrist band. 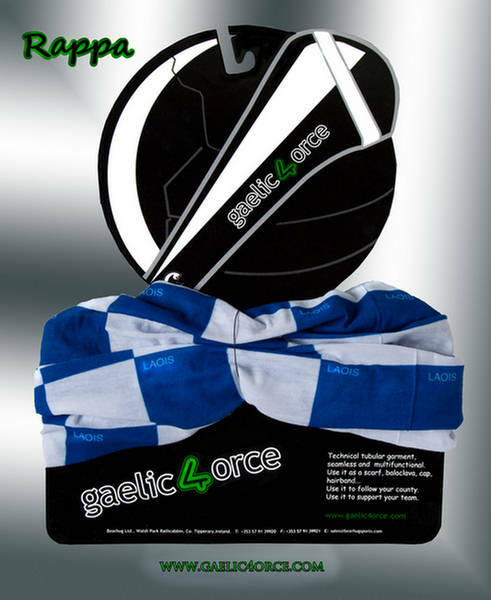 By far the most useful product for supporting your county. Besides this the product offers a nice cosmetic look. As a result many choose to wear this bandana as a fashion accessory. Furthermore this product is produced by Actual Colors who are highly experienced in producing technical head and neck wear for use by hikers, walkers, climbers, skiers, snowboarders, etc. It is worth noting that not all supporters merchandising products are practical, functional and useful while these bandanas are. These Bandanas have a dual purpose. Customers most like the fact that this product has a dual purpose. They love that the garment is so light it fits in the pocket. No need to carry bulky merchandise. No need to have to look after as this product as its slips easily into your pocket. Most importantly this technical item can be used time and time again. The technology behind the design of this product make it a highly efficient heat insulator against wind and cold preserving body heat. Common to all styles is Sanitized technology resulting in no bacteria and no odor. This garment has many practical uses. This product is much more then a supporters item as it is a technical garment. Be smart, be unique buy this super item now. Finally please note the packaging shown on the web-side is for web display purposes only. This product will be supplied in a clear plastic bag. No bacteria and No odor. Use it as a flag to wave.